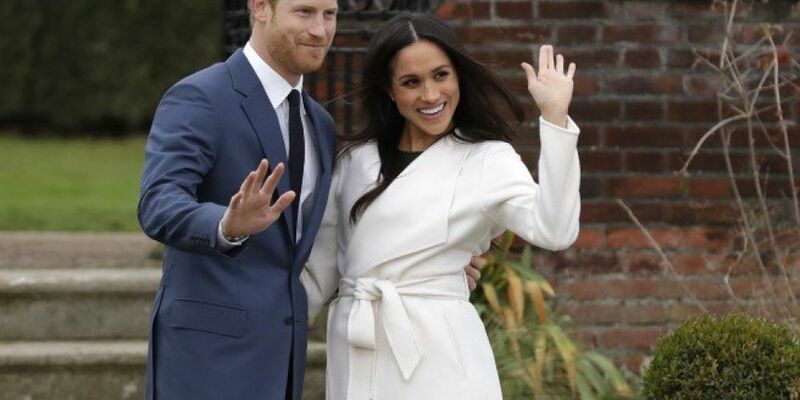 The Duchess of Sussex Meghan Markle is pregnant. Kensington Palace has announced that Meghan and Prince Harry are "very pleased" to announce the news. The baby's due next Spring. Harry and Meghan have just arrived in Sydney for the start of a 16-day trip.